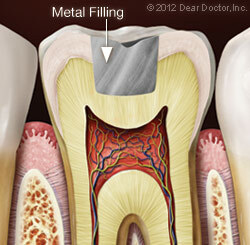 There are two broad categories of dental fillings: metal fillings and tooth-colored fillings. Each may offer particular advantages and disadvantages in certain situations. 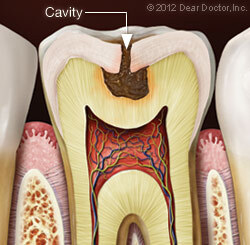 Our offices currently only use amalgam filling material in limited cases. 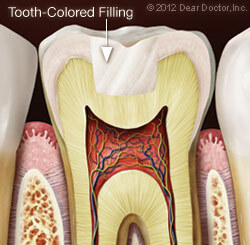 Porcelain — These high-tech dental ceramics are strong, lifelike, and don't stain as composites can. They are sometimes slightly more expensive than composites because they may require the use of our specialized computer-generated CEREC technology.